Do you use Ayurvedic products? Do you prefer drinking turmeric milk instead of popping a painkiller when you experience body pain? Or do you simply love taking pills for any small health hiccup like- cold, cough and fever? The point of all these questions is to figure out which category you belong to. 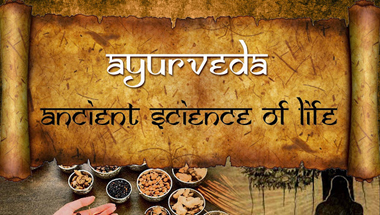 If you have figured out the real benefit of Ayurveda like most Indians finally have, you are doing yourself a favor. And if not, you would know the mistakes that you are committing each time you pop an allopathy pill after reading this article. The real difference between pills and Ayurvedic medicines is that even though it takes months for a herbal concoction to get rid of the disease, it does it once and for all. Unlike the pills, which make you addicted and hollow from within. The pills basically subdue the pain and the symptoms that make you feel unwell, and you feel that the pill has worked. But in the background, the disease is festering like a wound. Ayurveda cures it to the core and the disease never returns. Finally, India has understood the fact, which is why people are going back to Ayurveda. Ever wondered why ancient people were much more healthy and fit in terms of physical and mental fitness? Its because they used natural remedies for any disease that affected them. Even though now, we have medical science for every known disease, still, the longevity of people is decreasing day by day. Now, people have finally started to understand why. People are switching back to herbal medication because they know that only Ayurveda can offer them healing and rejuvenation along with longevity without being addicted to any pill. 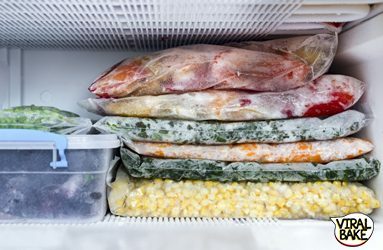 No matter how developed science has become, it still cannot guarantee health because it works with chemical components that might not react positively with every human body. People end up spending lakhs for treatment and still lose their loved ones. But Ayurveda works on natural elements with universal principles of heat and cold. It has remained constant since medieval times and people now understand the value of their body. So, instead of experimenting with tablets and injections, now people prefer tending to a disease with a natural remedy that won’t cause harm in any way. India has finally recalled the fact that Ayurveda isn’t just a path to good physical, it is helpful for the entire well-being of humans. Now, it is known that if you get back to Ayurveda, in the long run, you will achieve a perfect physical, mental and spiritual health. After all, people can see the extent of benefits people are getting from Ayurveda in foreign countries, and those people learned this art of living from India. And if they can, why can’t Indians benefit from their own knowledge, right? With the ever-increasing rate of medical facilities and medication in India, people know that even if they are rich, they can’t buy health. So, instead of experimenting with all kinds of medication, they are shifting back to the natural remedies, which are cost-effective and helps regain health whatsoever. 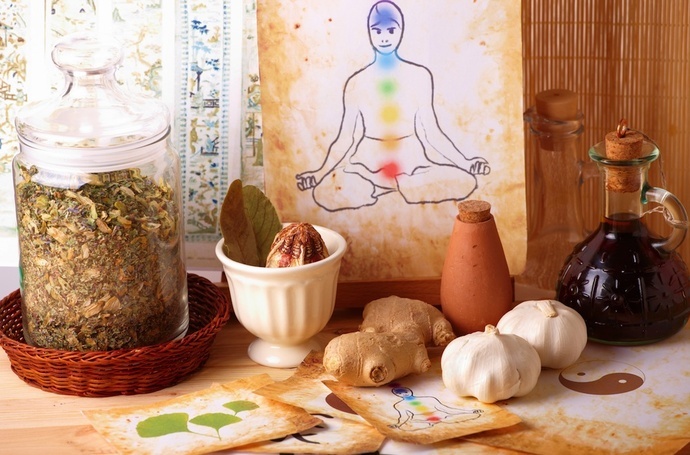 Moreover, it’s easily available and they have understood that Ayurveda is a way of life. And sticking to it is going to guarantee a healthier life ahead which the modern science cannot offer. In the longer run, following Ayurvedic culture forms a path for better physical as well as spiritual health. It keeps the internal body balance and also makes sure that the mind is emotionally fit. In turn, it increases the longevity of the person. 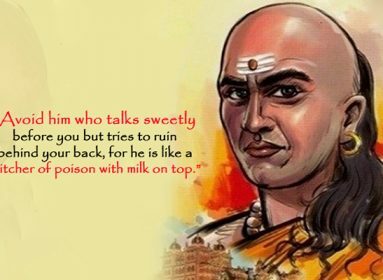 Indians always had this ancient science with them, but they had forgotten about it. Now, they know that money can’t increase their longevity and that they have to change their lifestyle if they want to have a long and healthy life. Right from what you eat to what you apply on your skin, everything can have Ayurveda in it. 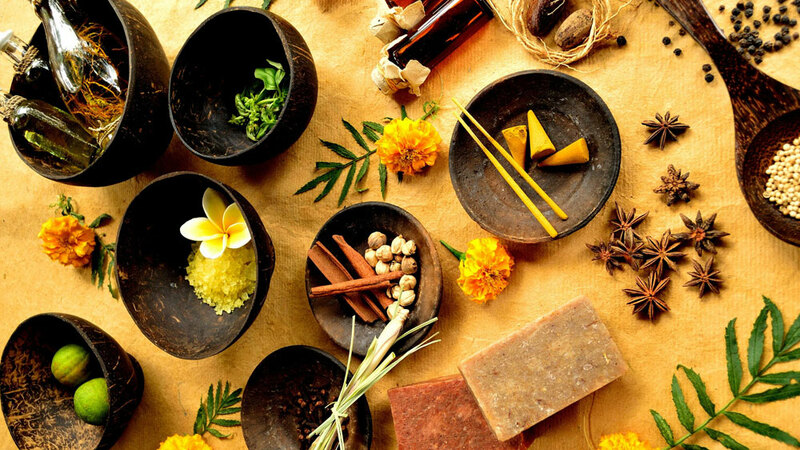 Now, Indians have started buying herbal soaps and medicinal oils instead of high-end foreign brands because they have seen the amazing results Ayurveda delivers. Moreover, even if you compare the price, Ayurveda is way too cost-effective than those expensive chemical products that might or might not work. In simple terms, earlier there weren’t Ayurvedic products related to beauty and wellness in abundance like there are now. This has been made possible only because now Indians have finally understood how delicate and fragile a human body is. And now they know, that no matter how instant the effect of foreign cosmetics are on human skin, Ayurveda is much better in the longer run. All this is possible because Ayurveda doesn’t use any ingredient which can harm your body in any way. Several people have suffered the wrath of allopathy medicines. Thousands have put themselves in trouble because of the wrong intake of allopathy medication. But no matter what aid is taken from Ayurveda, there are no side-effects or allergies whatsoever. Indians finally have got the picture and there has been a massive increase in the sale of Ayurvedic products in the last few years. I know, most of you will still debate about the fact that it’s because of medical science, Indians have got the medical facilities to fight off complex diseases like Cancer and heart-related problems. But I believe that if you get back to Ayurveda and use natural elements to keep your well-being, you will never be affected by those diseases in the first place. Because I clealry recall people easily crossing the age of 90 back in the old days, without having any disease. But now, it is hard for anyone to even cross 60’s without visiting the hospital a thousand times. So, if you haven’t yet switched back to Ayurveda like most of the Indians have, now is the time!